About Sequoia Brigade Camp from havaCreative + Mawwiage Films on Vimeo. Using the power of God’s creation as a context, our camps and trips challenge the minds, bodies, and souls of the boys and young men who join us year after year. With hand chosen and trained counselors to guide the experience, we seek to encourage our campers, in age appropriate ways, to a new way of living not just a fun new experience. Adventure and fun are the context and God’s word and mature counselors are the tools we use, but in the end our camp experience is about Jesus and our goal is to help raise up disciples. Because our focus is on creating a setting for discipleship we provide a high counselor to camper ratio at our residential and trip camps. No one gets lost in the crowd. 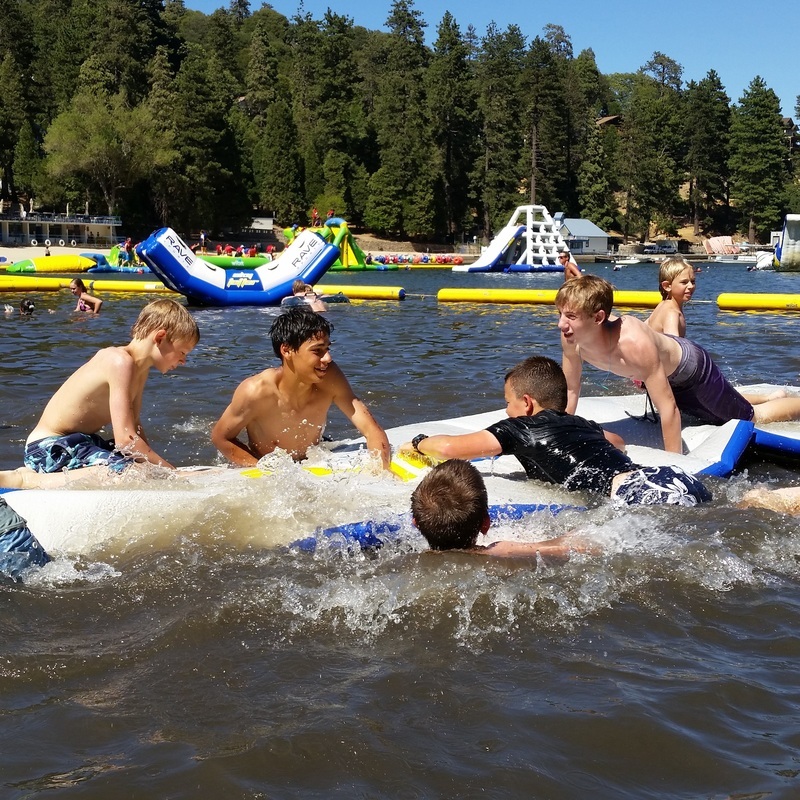 www.sequoiabrigadecamp.org/camps.html#tripcampsResidential Camps are traditional group settings where campers are broken into smaller groups for the week and spend their time at camp eating, playing, and studying God's word together under the supervision of trained and screened counselors. We believe that there is a lot of wisdom in giving boys and girls opportunity to have the camp experience without the distraction of a co-ed environment. We also believe that our week long boys and girls camps give the campers enough time to develop healthy relationships with other campers and counselors. This time also allows counselors to begin to understand where each camper is in their relationship to God so that they can help bring the Word of God to bear in the lives of each camper. We Provide a small camp feel and high counselor to camper ratios to make discipleship a genuine part of our camp ministry. Our adventure camps and trips take campers to unique and beautiful parts of California and the world. These camps are lead by experienced guides and are always limited in the number of campers that can register because of the nature of the locations in which we run our trips. Though the context of these camps is adventure and the glory of God's creation, the purpose for these camps is to to challenge, encourage and equip the campers to forsake the world and the flesh and to live lives completely dedicated to Jesus Christ no matter where God calls them in the Future. Our Father/child camps are designed to provide a lot of opportunities to build memories together while providing a lot of flexibility so the dad and child can direct their time. It is important to note that though many of our camps and trips are not officially Father and Son or Father and Daughter camps, we not only welcome but encourage dads to come along with their children. 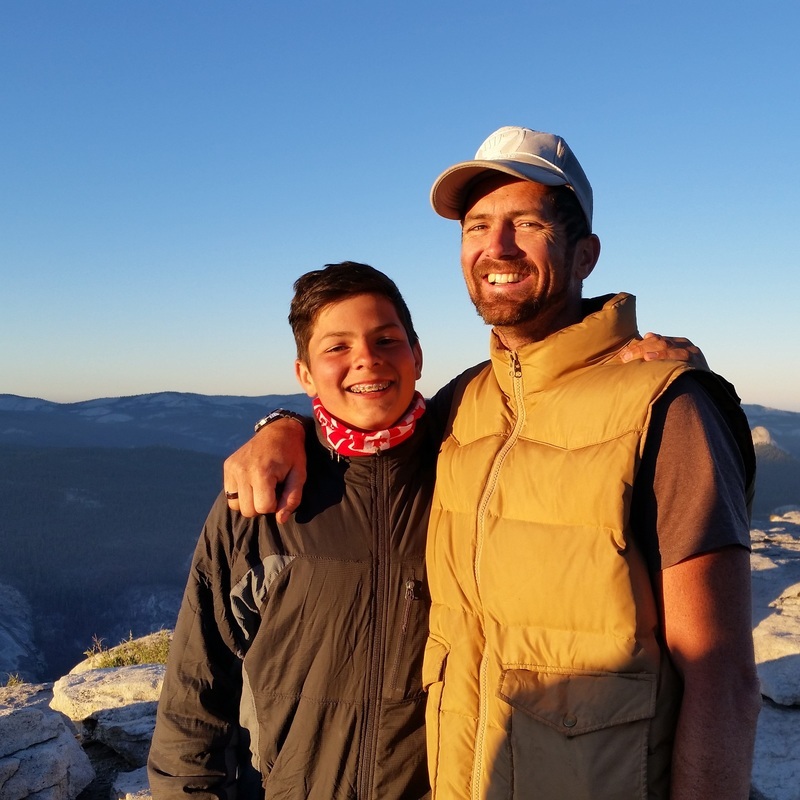 That time together having adventures is often some of the most important time that a dad can have with his children and can mark a turning point in their relationship. ﻿"It was an edifying experience to enjoy the relationship building time with my daughter Kerena and the other fathers in the serene and scenic setting of Hartstone Camp. Thank you for your devotion to the Triune God, your care and love for families, and your leadership to make it happen." "Thank you for all you did to set up, transport the boys, and lead the surf camp in southern California. Evan has had great things to say about camp and all he learned about surfing and from the Bible studies. Our friend Frank has great things to say about you and the Brigade organization, so we felt comfortable sending Evan. We appreciate having a Christian camping experience for him."